I asked the last news Disrupt Extravaganza to various celebrities on the stage. And what surprised me most was how unbelievably optimistic they were. 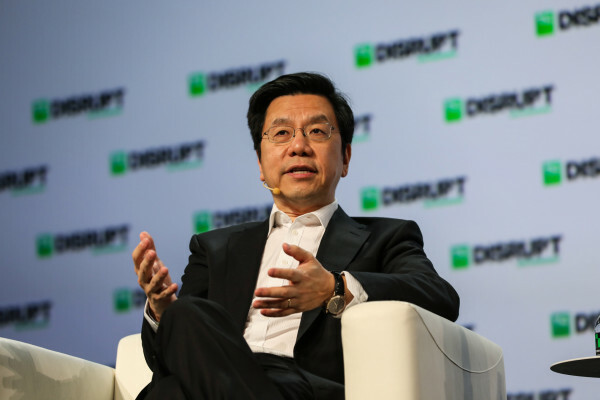 Two examples are given: Kai-fu Lee talked about preparing a world of abundance and mass wealth in 30 to 50 years. Dario Gil showed enthusiasm for the quantum computer to simulate new materials and medicines that transform the lives and change people's lives. And I turned around and went back to the world of anger, condemnation, pessimism, pessimism, sorrow, and imminent apocalypse. In other words, it is America and social media that seem to almost hardly hear encouraging words without drowning rapidly due to dozens of angry accusations predicting rain or fire. The truth is surely somewhere somewhere. Optimism and pessimism must be mixed in the future rational evaluation. So why do these these days seem to be totally different two philosophies? There are many things to say about pessimism indeed. Our planet slowly boils. Resurrection of racist nationalism throughout the world. Worldwide rise of authoritarian demagogue not representative of their people. People in the technology industry, especially investors, are encouraged to be optimistic. If they are right, they will win big victories, except if they make mistakes, except that their embarrassing pro = Theranos / pro-Juicero tweets may be announced, the real No problem. A few years later. Panglos principle is not a way of wisdom.